Recalls happen all the time – your groceries, your kid’s toys, and even parts of your car. Unfortunately, car recalls just might be the most serious out of all of these (and the hardest to get taken care of). 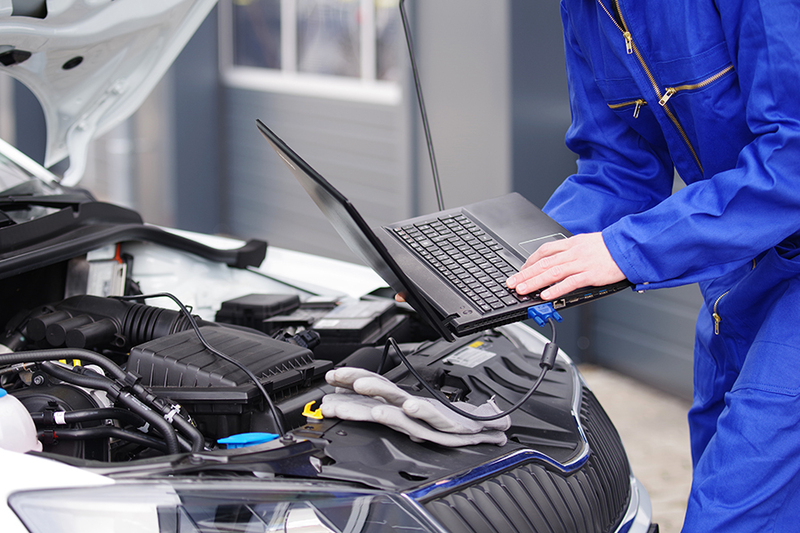 They usually require you to make an appointment with your dealership to get the part replaced/fixed, which means you have to find time in your busy schedule for something you didn’t plan for – but that doesn’t mean you should wait. Waiting to get the part fixed will usually increase your chances of getting into an accident. If the problem in the car was serious enough for your dealership to issue a recall at all, then it needs to be addressed as soon as possible. Just think – if it is an airbag issue and you got into an accident you would have a much higher chance of injury (or even death) because those airbags aren’t working properly. Not only does a recall put the people inside your car at risk, but it also puts everyone driving around you in danger as well. While it is an inconvenience to get your car fixed because of an issue outside of your control, it will help to keep you and your family safe. When your car has a recall, your dealership should try to contact you with information about it. However, if you didn’t buy your car from a dealership or are worried that you haven’t been contacted about a recall, you can enter in your VIN number into this website to see all safety recalls within the last 15 years on your car make. If you have been in a car accident that you believe was a result of a needed car part recall, contact Tad Morlan today.